Today's premiere marks the Chinese New Year, and Year of the Pig. We have introduced a new volunteer role for 2019. Include your pets on your big day while supporting our work. Everything you need to know about keeping pets safe this winter. The ISPCA welcomes the latest fur farming ban in Serbia and Veterinary Ireland statement, and urges the government to introduce a ban without delay. ISPCA top tips for keeping your pets safe this Christmas! The ISPCA has issued some tips to help keep our pets safe this Christmas. "You may like animals," the Judge told the man, "but animals don't like you." 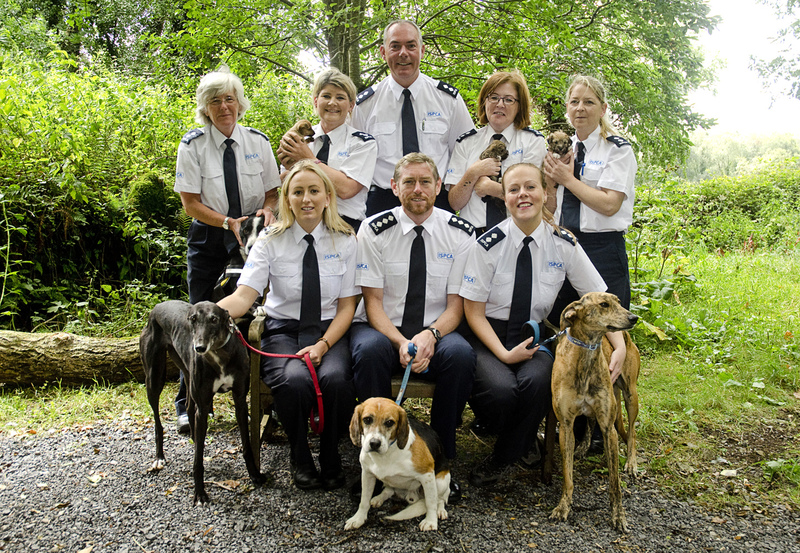 ISPCA Animal Welfare Inspectors took part in vehicle searches for smuggled puppies.